The feeling of helplessness is not uncommon among cancer patients. The pressure of dealing with side effects, treatment, lifestyle changes among other things can take a toll on you. You will have to cope with mental, emotional, and physical aspects of every stage through cancer recovery. Cancer patients experience a wide variety of feelings and each needs to be dealt with differently. Cancer.gov offers a lot of good advice on how to deal with these different feelings. Sometimes, it is something that you have to work through on your own. But many times you don’t have to fight the feelings by yourself. Learn to be okay with relying on others. Your loved ones want to help you; let them support you in the healing process. The best way to cope with cancer, though, is to aggressively get rid of it. The sooner you get rid of cancer, the sooner you can be back to your normal life. 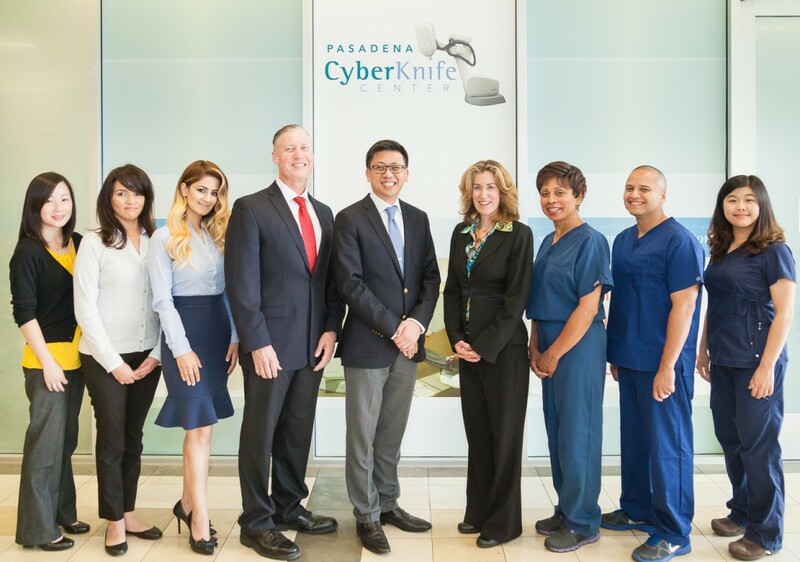 Pasadena CyberKnife Center in Los Angeles is the only freestanding outpatient CyberKnife center in Los Angeles. CyberKnife treatment is pain-free, comfortable, and only requires one to five visits to complete your treatment. It is a non-invasive procedure that uses high radiation doses to on cancerous and non-cancerous tumors directly, with sub-millimeter accuracy. We use real time imaging and tumor tracking to minimize exposure to surrounding tissue and organs. Our team of highly trained, board-certified cancer doctors will work with you from start to finish to get you back on your feet. Contact us today to discuss your treatment options and if CyberKnife is right for your unique condition.